Yesterday’s question of the day: Do you trust Disney? Well, today’s question of the day is related. Do you trust any corporation to have your best interests and those of your children at heart? Yesterday I posted what I thought would be just a quick hit eye-opener – a compelling video showing the onslaught of female body images to which a young girl is subjected. Trying to get away with a quick hit blog post is a mistake, because there is always more to the story. Dove is the producer of the video. It’s part of their Campaign for Real Beauty, featuring non-models and talking to us about how all women have their own special beauty. 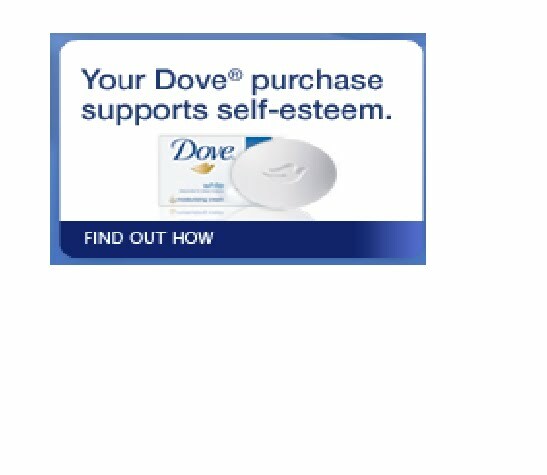 Dove’s parent corporation is Unilever. Yesterday, a friend of mine, father of two teenage girls, pointed out to me that Unilever also sells Axe body products to men and boys. He sent me this link, deconstructing an ad that suggests that a mother/daughter three-way is something to aspire to. Axe has produced ads featuring some of the most objectifying and degrading images of women. Axe is popular among middle school boys. That I know. So in other words, Unilever, with its misogynistic advertising, undermines its own self-esteem campaign by contributing to the damaging barrage of images. This controversy has been around for a few years. This blog, The Dove and the Axe, a study in Unilever’s Discrepancies, was a graduate student’s project created in 2008. But it might be news for you, as it was for me. My own awareness campaign opening my own eyes. Moral of the story? Cast a critical eye on any big corporate marketing campaign. Marketing is always about selling something. « Do you want to be a pretty princess?